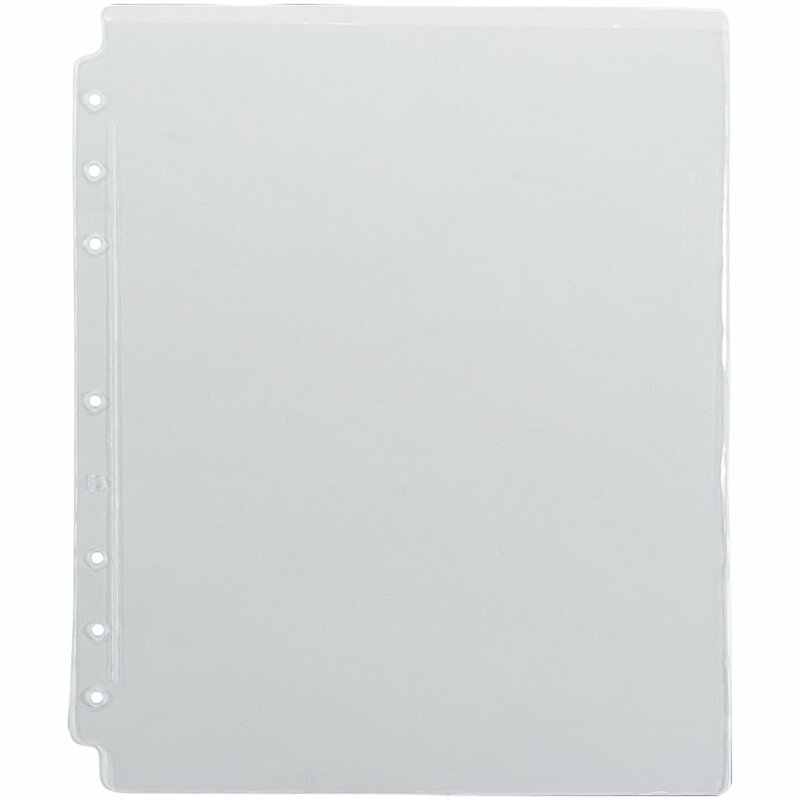 Keep documents and photos safe and visible while you carry them around in your binder. These clear vinyl protectors fit your binder rings and load easily from the top. Photos can be displayed back to back.